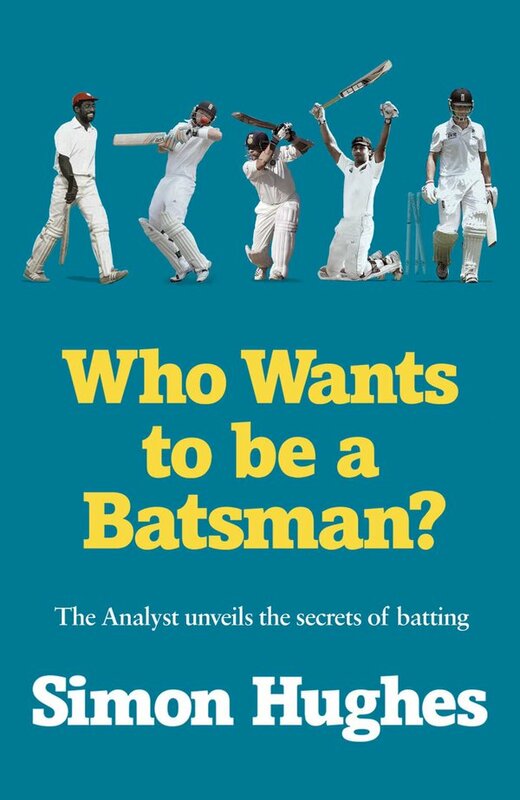 What to do about Ian Bell? After his duck in the final innings of the Pakistan series his career test average (42.7) is the lowest it’s been since March 2010. In 13 tests in the last 12 months he is averaging 26. It is not good enough for a man of his ability and experience. And that is the key word – ‘experience.’ What you want from a batsman of this knowledge and longevity is runs and some kind of leadership and guidance to the younger members of the team. You want ‘presence’ at the crease. But what you got today was timidity and apprehension. Watching Bell bat is like a rerun of Groundhog Day. It may be a different location and a different situation but you’ve seen the elegant cover drive, the immaculate defence, the uncertain expression and the lame dismissal all before. Geoff Boycott says ‘Bell’s got all the talent in the world, but he’s flaky in the head.’ We know he’s right, of course. But isn’t mental strength a sort of ‘talent’ too? The message you communicate to the bowlers is almost as important as where you put the bat. Body language is a vital aspect of success in sport. It’s importance is underlined in this passage from ‘Who Wants to be a Batsman?’ about Graham Gooch. He admits that Viv Richards created a powerful impression on him. Bell still has sublime ability and, as usual, there were fleeting glimpses of it during the series in the UAE. But there were also glaring examples of his lack of presence at the crease and general fallibility, capped by a tame and sadly predictable departure in his final innings of the series, clean bowled, stuck on the crease, by a ball that did nothing. So has the time come to send Ian Bell off for self-assurance tuition? Or is it all too late? I’ve an inkling it’s the latter….